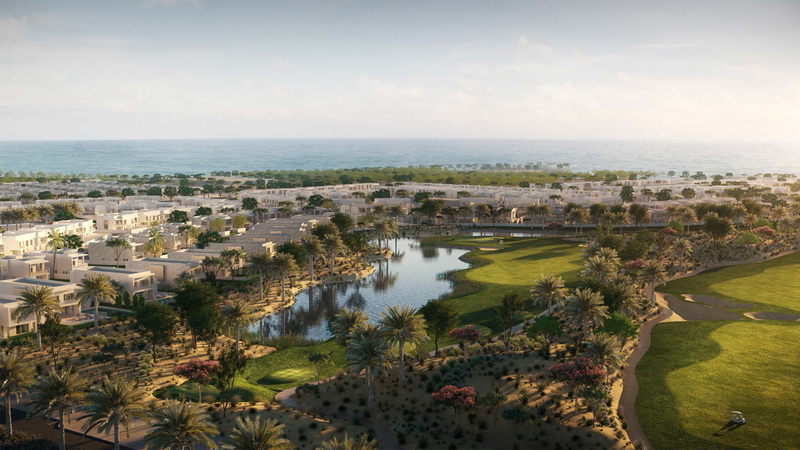 Developer Aldar Properties has launched ‘The Cedars’ within its Yas Acres golf and waterfront development in Abu Dhabi. 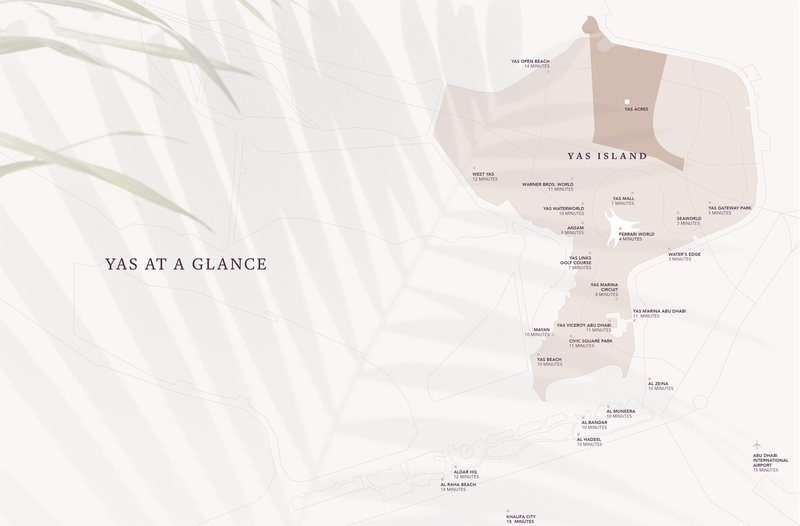 According to a statement from the firm, the project ‘puts nature at its heart’ and is part of its strategy to create unique communities within the Yas Acres’ master plan. 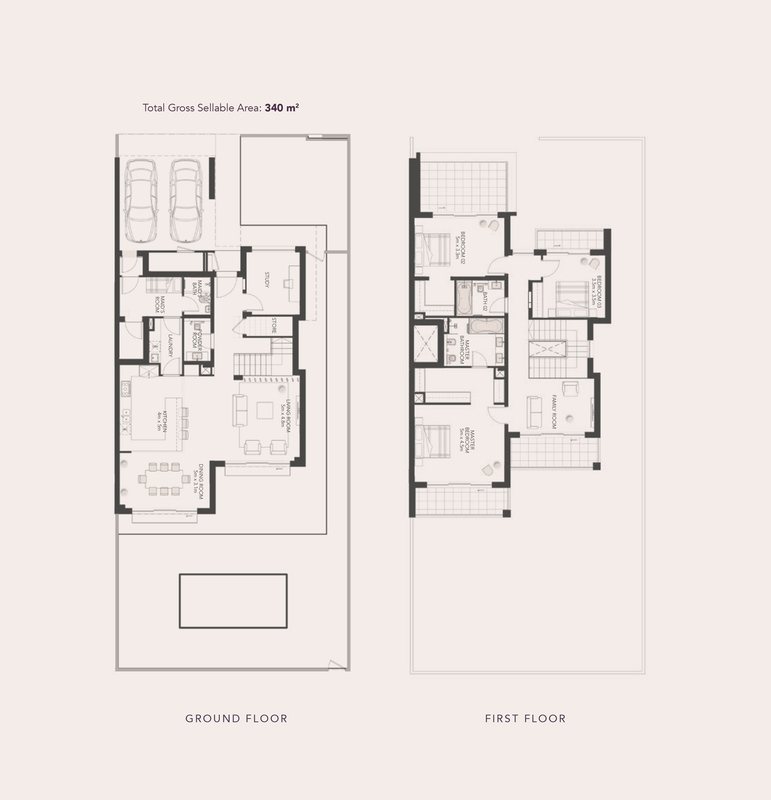 Once the new community is complete, it will add 1,315 townhouses and villas to the northern shores of Yas Island. 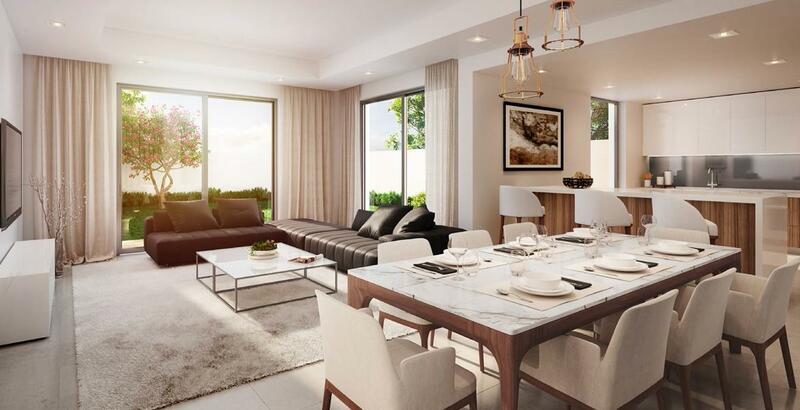 Construction is said to already be underway, with the handovers of the first 652 homes scheduled for 2019. 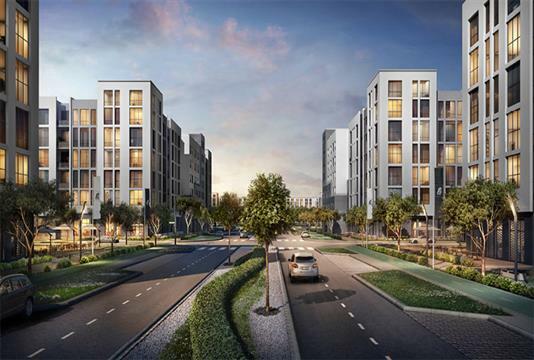 Speaking about the project, Aldar says that residents will be able to take advantage of landscaped parks, running and cycling tracks, shade ways, indoor and outdoor gyms, and community pool areas along with playgrounds, swimming pools, sports facilities and BBQ areas located in each villa cluster. 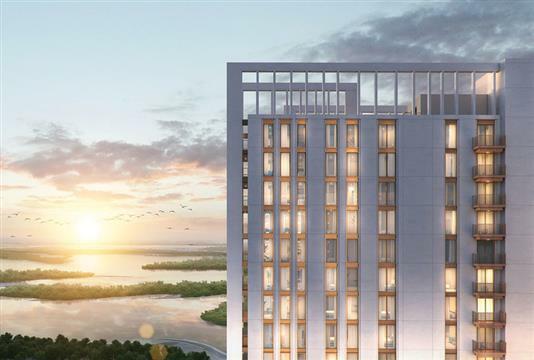 The development will also have a Golf and Country Club, and the developer says that a waterfront apartment district with shops and food and beverage outlets is also planned for the future. The project will also boast two school plots, both of which are said to have already been acquired by a local investment firm. 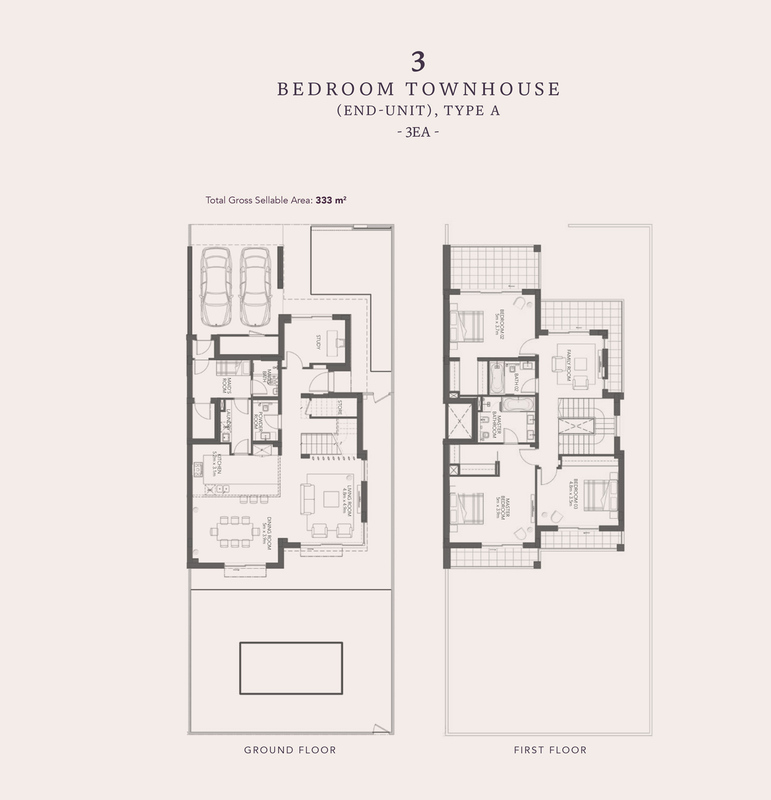 The community is in close proximity to two international schools, ideal for growing families. 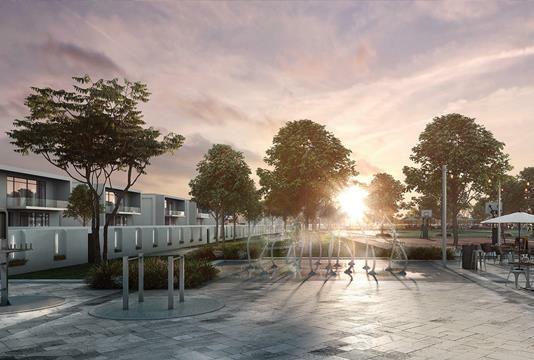 It will also feature a cycling and jogging track, beautifully landscaped parks perfect for picnics, barbecues, and outdoor yoga, as well as retail and community centers dotted with cafes, restaurants, and shops. Essential to any community, mosques are conveniently located along the avenues. Wake every day to the quiet beauty of The Cedars at Yas Acres; designed with the wide-open spaces to nurture the lifestyle you imagined. 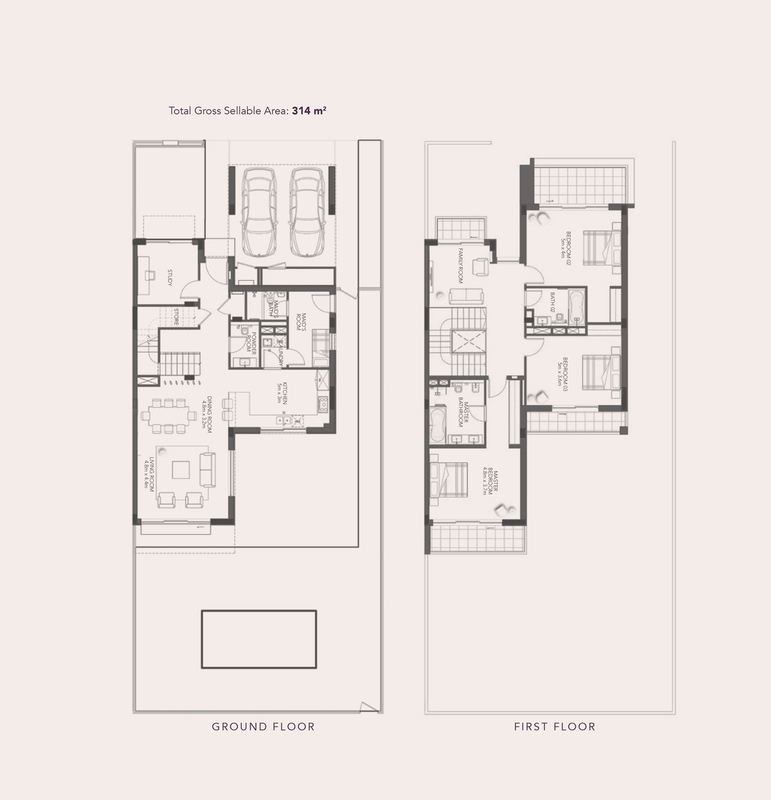 Each home is designed with space, serenity, and convenience in mind; with pools, shops, mosques, schools, and lush green space waiting right outside. For those wanting to practice a different swing, squash and tennis courts can be found at the Country Club, as well as a luxurious spa, swimming pools, and kids activity area. 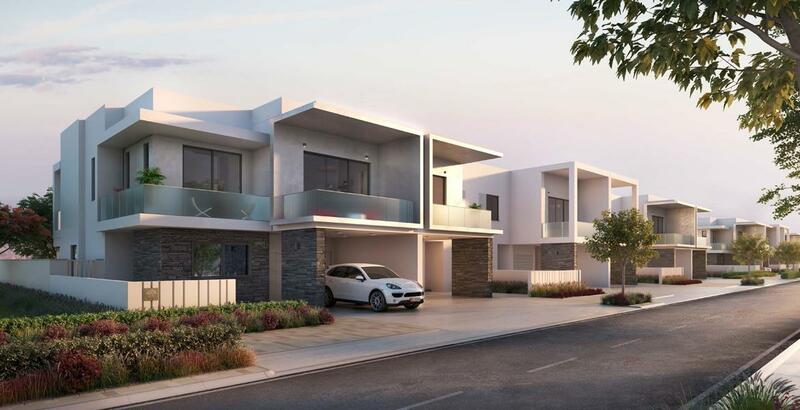 The Caders at Yas Acres by Aldar will offer the 5-year service charge and 2% Abu Dhabi municipality fee, yet it is likewise offering clients another 20/80 Payment plan, with 20% of the purchase price payable during development and the remaining 80% upon handover. 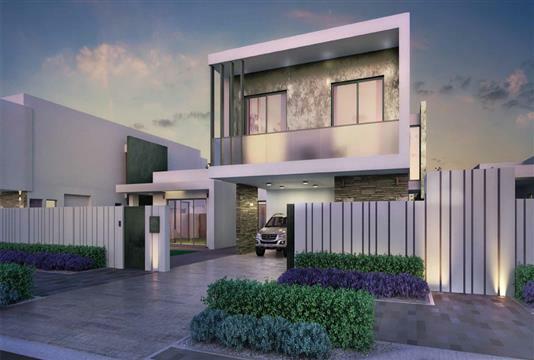 To harmonize with this, Aldar is presenting a series of constrained time offers to make owning a home inside Yas Acres much more attractive. The Caders by Aldar Properties is located on the northern shores of Yas Acres, It is worth noting that Yas Island is home to the Yas Marina Circuit, where the Abu Dhabi Formula 1 Grand Prix is held every year, as well as the Ferrari World Abu Dhabi, Yas Waterworld, Yas Mall, and Yas Links Golf & Country Club. 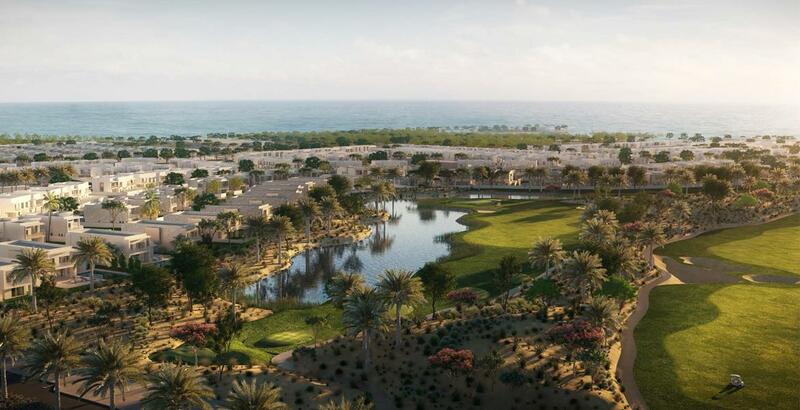 The Caders at Yas Acres master-planned community is a key component of Yas Island’s destination development strategy, and residents will benefit from being minutes away from the island’s world-class attractions and events. Yas Island is home to the Yas Marina Circuit, where the Abu Dhabi Formula 1 Grand Prix is held every year, in addition to Ferrari World Abu Dhabi, Yas Waterworld, Yas Mall, and Yas Links Golf & Country Club.